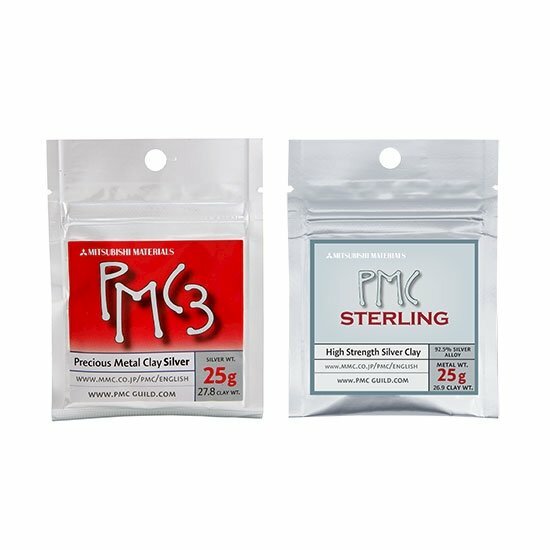 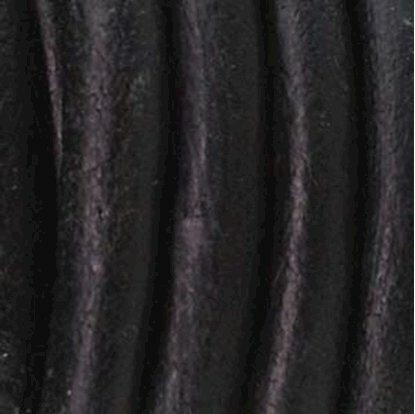 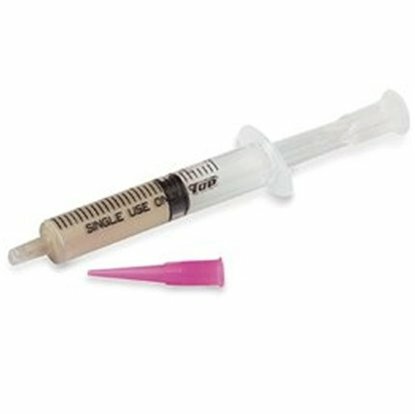 Each combo pack contains 25 grams of PMC3 and 25 grams of PMC Sterling. 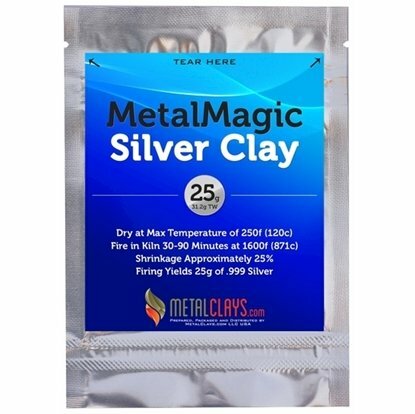 Mixed clay should be fired at 1500f(full ramp) for 1 hour. 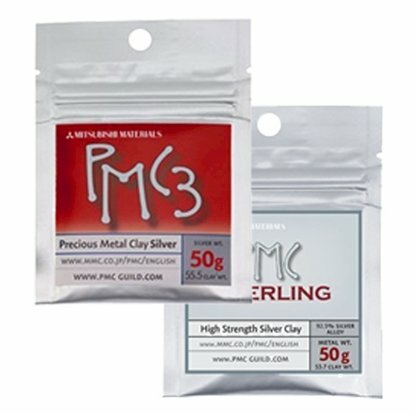 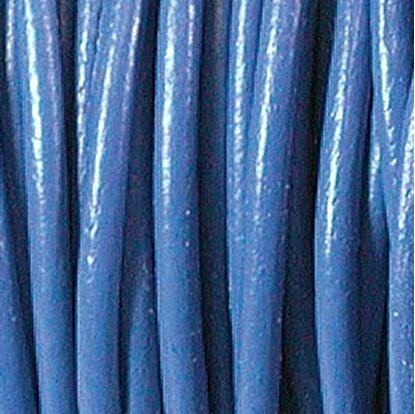 Each combo pack contains 50 grams of PMC3 and 50 grams of PMC Sterling. 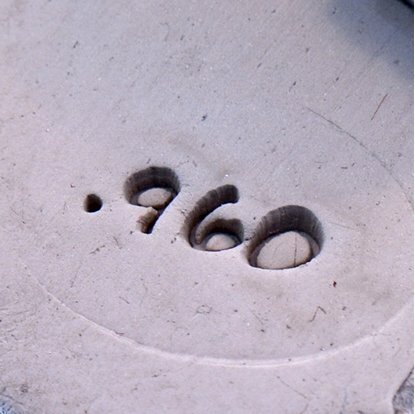 Stamp for marking Sterling .960 silver content.